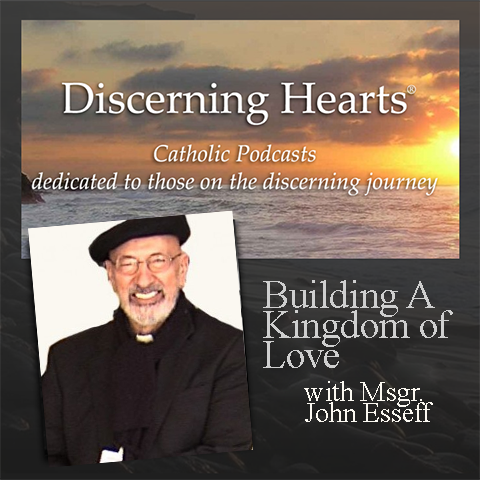 Part of a Discerning Hearts series, hosted by Kris McGregor, Building a Kingdom of Love offers deep reflections with Msgr. John Esseff who served as a retreat director and confessor to St. 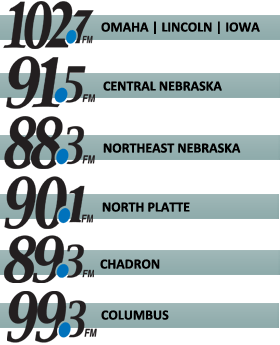 Mother Teresa and the Missionaries of Charity. He also encountered St. Padre Pio, who would become a Spiritual Father to him.